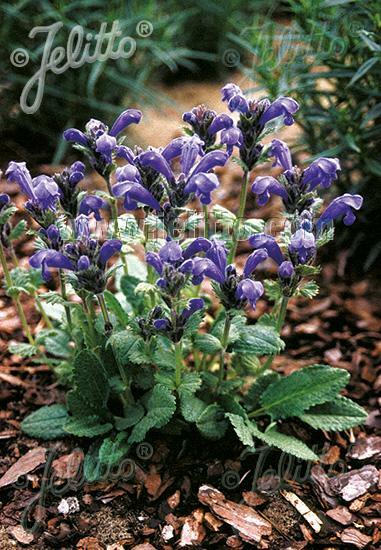 Midnight blue hooded flowers with dark green narrow serrated leaves. Tidy mounding habit. Native to grassy slopes in Western China, Mongolia and into central Asia.